Iran will challenge the demands of the UN Security Council for as long as possible – despite realizing the need to restart talks over its nuclear programme, says Russia’s Foreign Minister Sergey Lavrov. 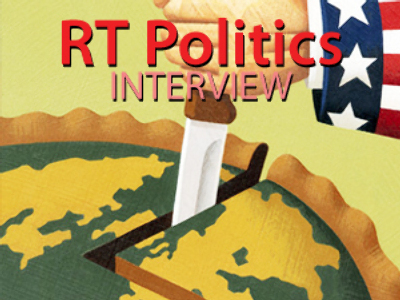 He was speaking about nuclear issues surrounding Tehran during an interview for a weekly Russian news show. 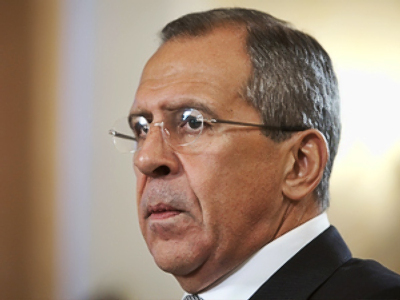 Sergey Lavrov said that Russia's decision to not supply S-300 surface-to-air missile systems to Iran was in accordance with the UN Security Council resolution. 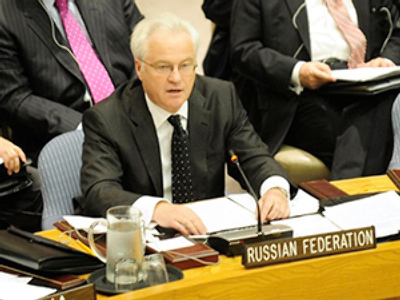 “Russia simply documented, in the presidential decree, what is required from Russia and all the other states in relation to Iran after the adoption of the UN Security Council’s new resolution. Russia refused to deliver S-300 surface-to-air missile systems to Iran, in support of this resolution, and Russia remains opposed to any unilateral sanctions against Tehran. Resolutions adopted by the UN Security Council are binding, but they need to be turned into national laws because they are not direct application documents within the countries’ legislation,” he said. The Russian Foreign Minister added that further measures regarding Tehran were discussed at this week’s ministerial meeting in New York of the UN Security Council’s five permanent members – plus Germany – on the Iranian nuclear problem. As for Iran, it might have been more constructive, as only now it is showing signs of cooperating with the atomic watchdog (IAEA). “Even though the Iranians realise very well the need to restart talks over its nuclear programme, they will challenge the demands of the UN Security Council for as long as possible. Iran is an ancient country with centuries of history. Iranian diplomats are very intelligent people. It turns out that Iranian diplomats are liable to be holding very drawn-out talks, haggling to the bitter end and forcing partners to work to their maximum, maybe to be utterly impossible, in order to learn how a partner will be ready to react. 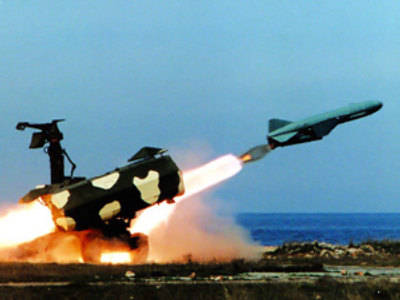 Of course, we face further problems in the context of Iran’s nuclear dossier. In this aspect, the Iranian partners could be more constructive and could react to the IAEA claims more co-operatively and must comply with all that we agree on,” Sergey Lavrov said. “A year ago in Geneva, the ‘group of six’ and Iranian representatives were agreeing on things which could be considered a breakthrough and have a positive impact – even today – in order to prevent the adoption of a new UN Security Council resolution. We agreed then that it would take a few days to then discuss concrete dates for talks on Iran’s nuclear reactor problem. Twelve months on, activity has finally started, in order to convene any meeting on the issue. Our Iranian friends could be slightly more pro-active on this. I hope the meeting of the foreign ministers of the ‘group of six’ in New York will make a clear statement and confirm our readiness to resume talks. 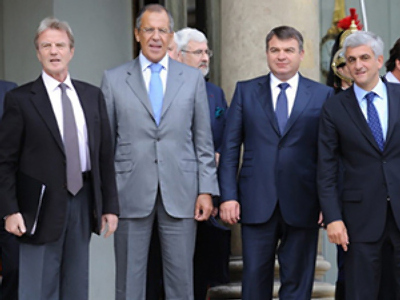 I hope that our meeting will have an impact, and that it will begin in the immediate future,” noted Sergey Lavrov.